My daughter is kikay, super kikay, if you have a daughter like mine, you'll love the water-based and peel-off nail polish for kids that hbc carries. No need for nail polish remover, they just wash their hands and it's off! Okay, back to SM! SM Sta. 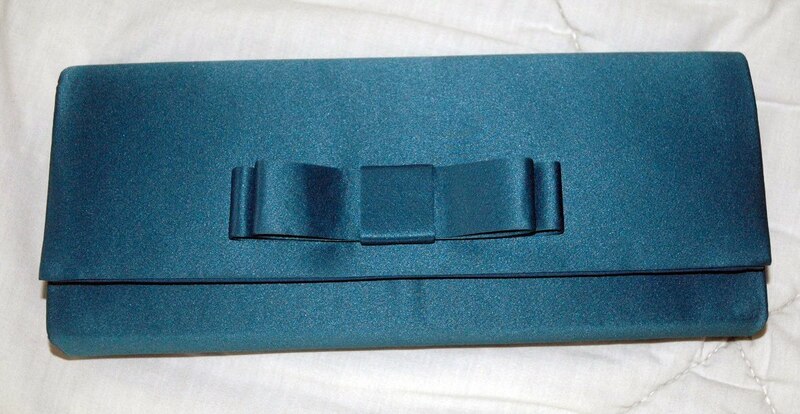 Mesa is small, about the same size of most provincial malls but I still managed to find some goodies like this jewel-tone clutch for only P250! 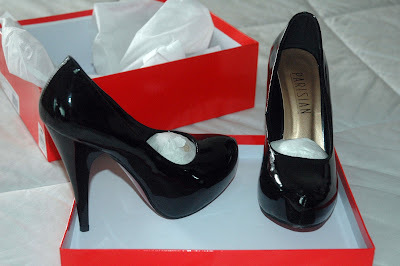 and black platform pumps for only P1200! ...the last pair of black shoes I will ever buy, I just have too many already in black but it's hard to kick the habit! Right? Haha! Outfit post later! Don't forget the free NARS Make-up workshop on Arpil 3! Details HERE. I live near SM Sta. Mesa, I'm almost always there! Haha! And those Parisian pumps are so pretty! I've been craving yellow nail polish for as long as I can remember!! Great haul. (: The black heels are hott!! SM really has it all! and the whole family should come to cebu! 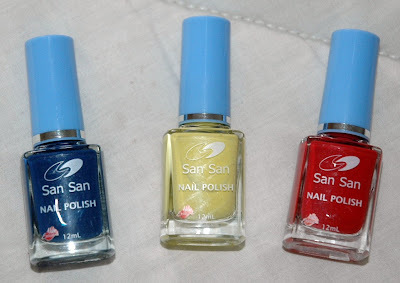 love the blue nail polish !! i'm a sucker for SALE!!!! i better check our SM here. Great buy for the shoes! 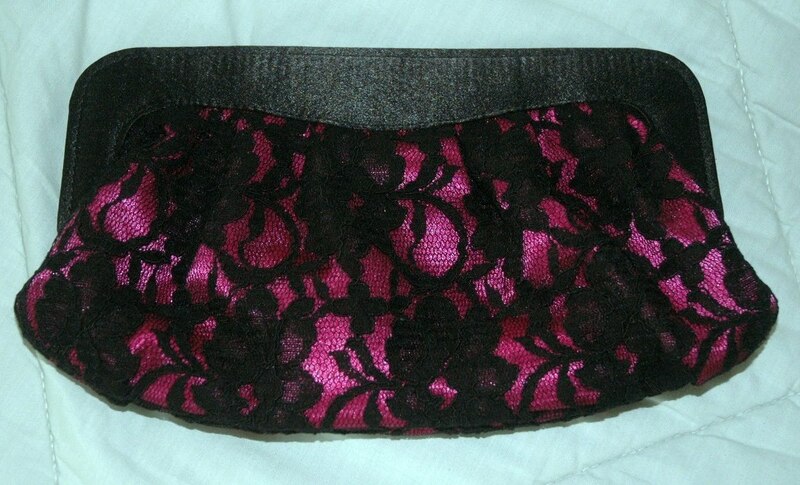 That satin clutch is awesome! And those heels - killer!!! saw something like that at Macys (material girl) and i so wanted to get them. 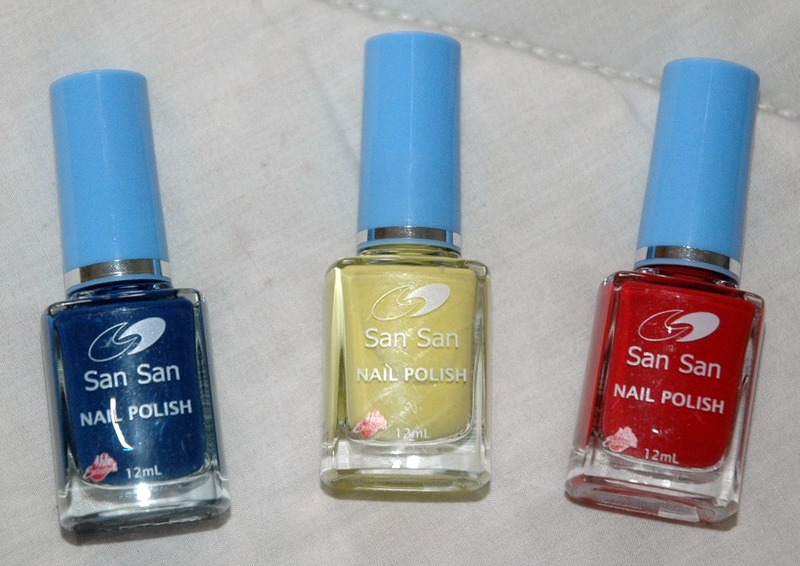 I love the color nail polishes you bought. i love those shoes as well, i mean really you can never have to many shoes, especially in black! haha. i wish i had one of those stores near me, that even sounds fabulous! i love every piece you got! What a great haul. Those clutches are cute! i wanted to buy those shoes in parisian but i changed my mind. sm sale here in cebu. haha! good luck to me. great finds and i love the bag colour in your last post..
Oh God...i totally love your errands, they looks so fun! 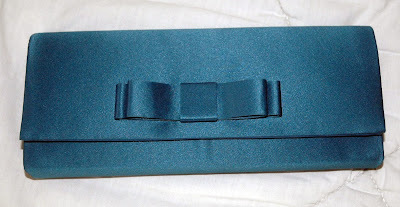 fell for those nail polish and the jewel-tone clutch! I love your haul! Great find on the pumps!